From the way your marble shines to the way it looks, our Manhattan experts will make your stone glisten again. 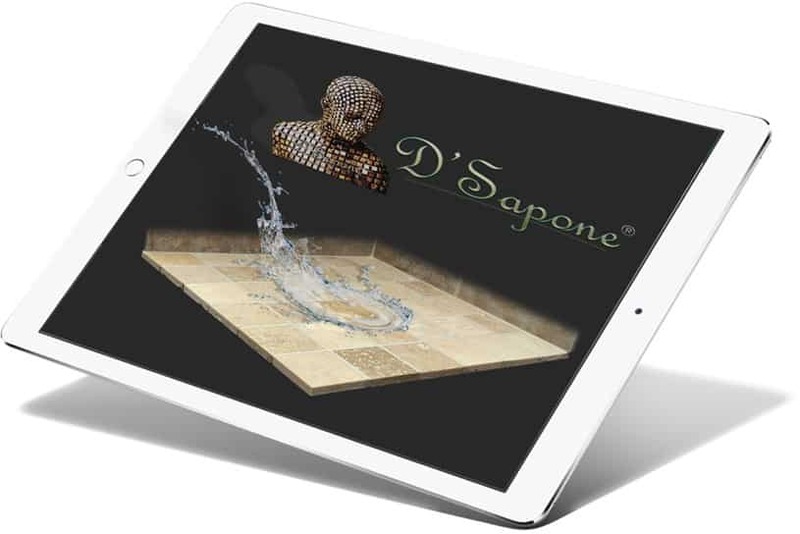 D'Sapone® started with marble protection and then, it designed a polishing process from the inside out. 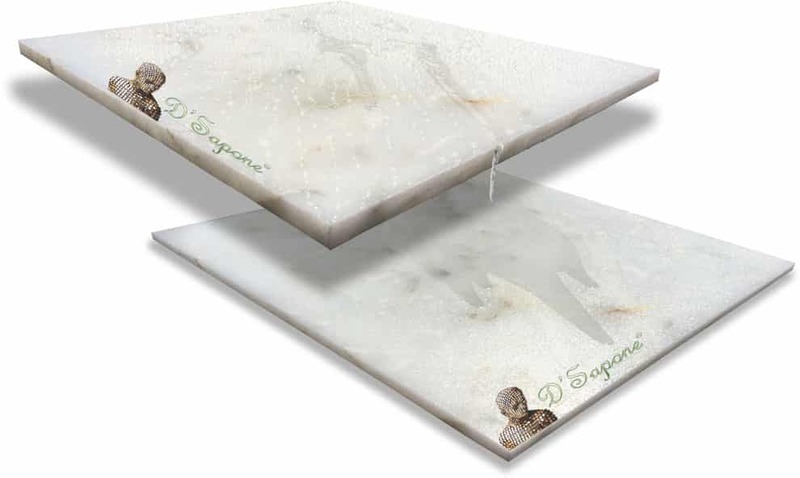 Our patented marble polishing service in Manhattan will deliver that lush sheen to marble stone which it deserves. Marble should always be cleaned before it is polished. That lush sheen across the stone lasts forever on a fresh clean surface. Our exquisite cleaner not only cleans marble, it preps and sanitizes the stone while releasing all the stains, mold and existing sealers. Before our artists perform a marble polishing service in Manhattan, they seal the stone with Celine – a clear resin topical solvent based sealer. It delivers a hydrophobic appearance to the surface that can never be etched by acids. Notice in the image shown to the left, the top stone has a hydrophilic surface, while the bottom is retaining the acid, causing etching. 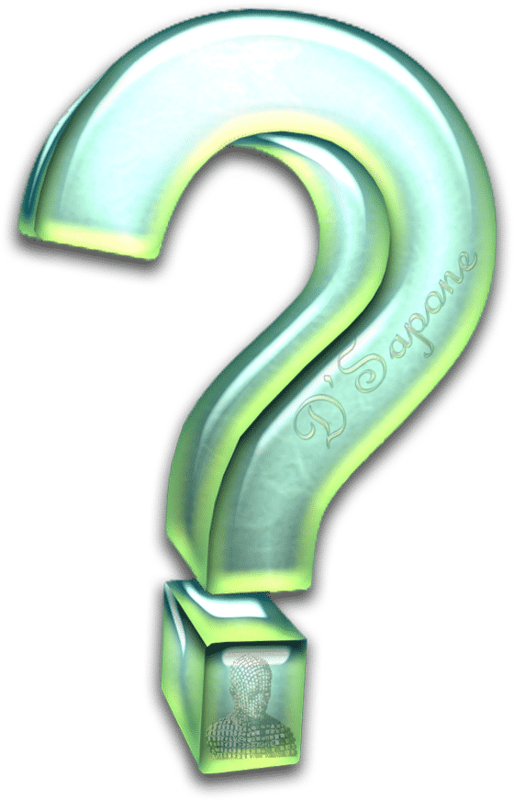 Not only do we bring a permanent sheen to marble, but also prevent future etching. After the sealer has dried and filled all the stone voids, we will bring an incredible sheen to your marble for a lifetime with our patented polishing process. Experience a shiny marble floor, shower or countertop with no etching and no staining issues. Marble polishing service in Manhattan. Polishing marble floors to that mirror lush finish is just second nature to us. 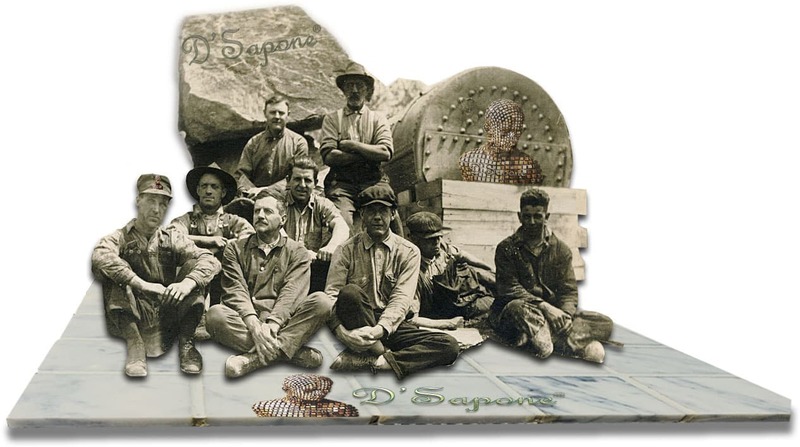 A traditional process only delivers a shine to the stone, which can further be etched when acidic cleaners are used. We apply Celine to marble bringing a permanent sheen without future etching issue. You strive for a maintenance cleaner that can keep your stone sanitized and add a coating protection. 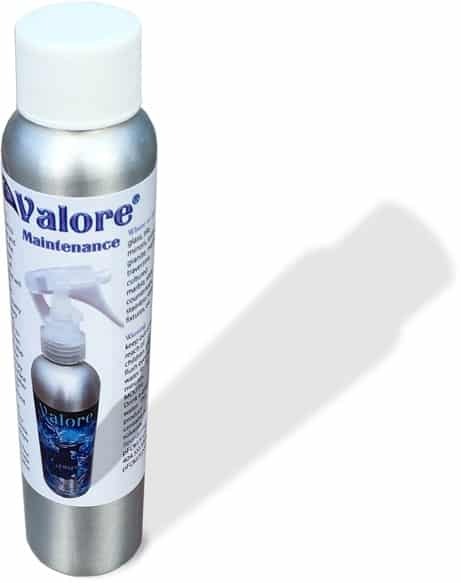 Our quality product – Valore achieves this with a 10 year product warranty. It can be applied by yourself with less effort. Marble polishing is an art our Manhattan artists came to master. They can make your marble stay and look new for a lifetime. Call us or send pictures and receive your free estimate today. 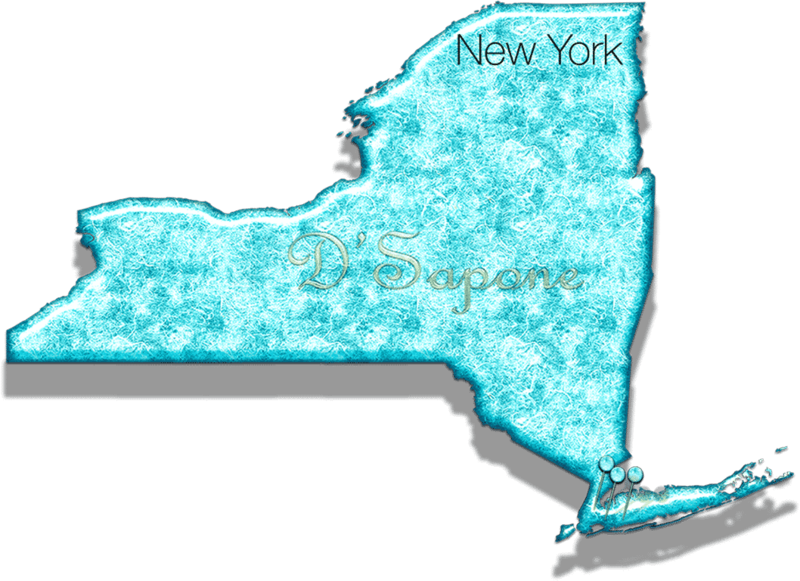 D'Sapone®’s patented marble polishing service in Manhattan is state-of-the-art and no other company can achieve the results.